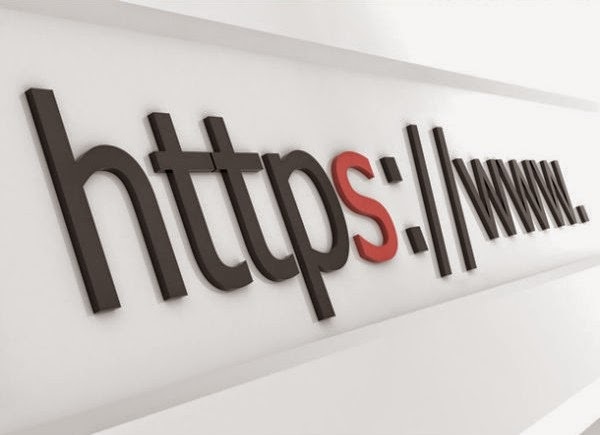 Internet security is often a priority for those who carry out online transactions or host a financial/banking website, and so SSL certificates can prove to be an essential investment for many businesses and organization. They work by linking a cryptographic key to details such as a particular domain name, location and business contact details. Once such authentication has been established, the connection between the web server and the internet browser is secure, and not at risk from third party infiltration. We will have a look at topics like: Location of certificate, Certificate keystores, Programmatically import,replace or delete certificate using the WAS Admin commands.